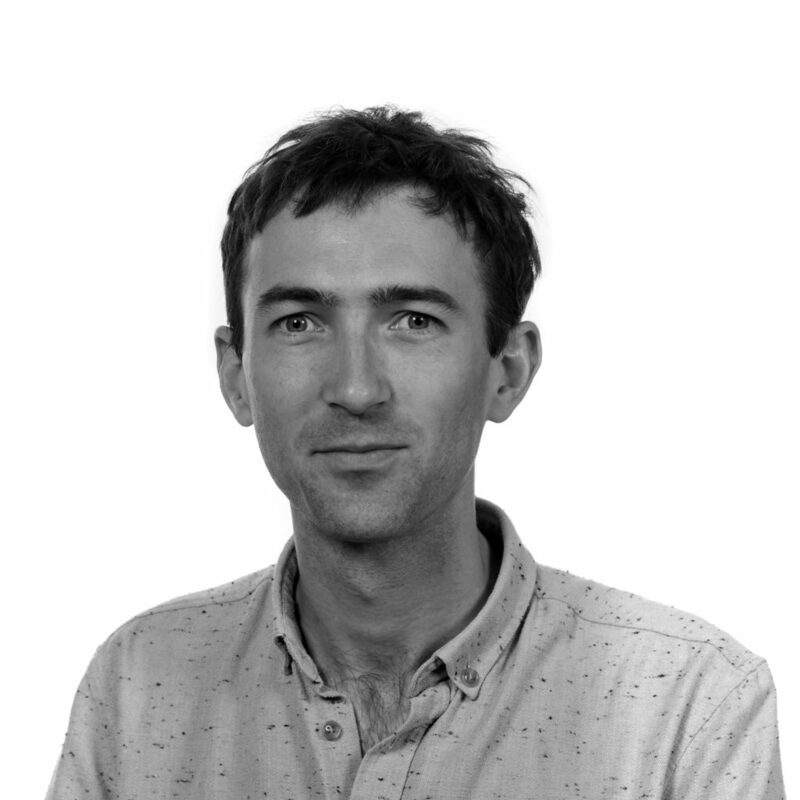 Theo Reeves-Evison is a Leverhulme Early Career Fellow at Birmingham School of Art, where he is working on a research project entitled ‘Speculative Natures: Contemporary Art and Interventionist Ecology’. The project investigates how processes of speculation and storytelling have the capacity to organise environmental activities around imagined futures, and will manifest in several events, presentations and publications over the next three years. He is the editor, together with Jon K. Shaw of Fiction as Method (Sternberg, 2017), and has published articles in magazines and journals such as Frieze, Paragrana and Parallax. In 2018 he edited a special issue of the journal Third Text with Mark Rainey on the theme of ‘ethico-aesthetic repairs’, and his monograph In The Shadow of Transgression is to be published in 2019 by Bloomsbury Academic Press.